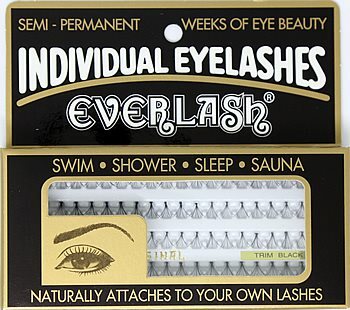 Elise individual eyelashes faux eyelashes are reusable and easy to apply. Made by the same maker of M.A.C. 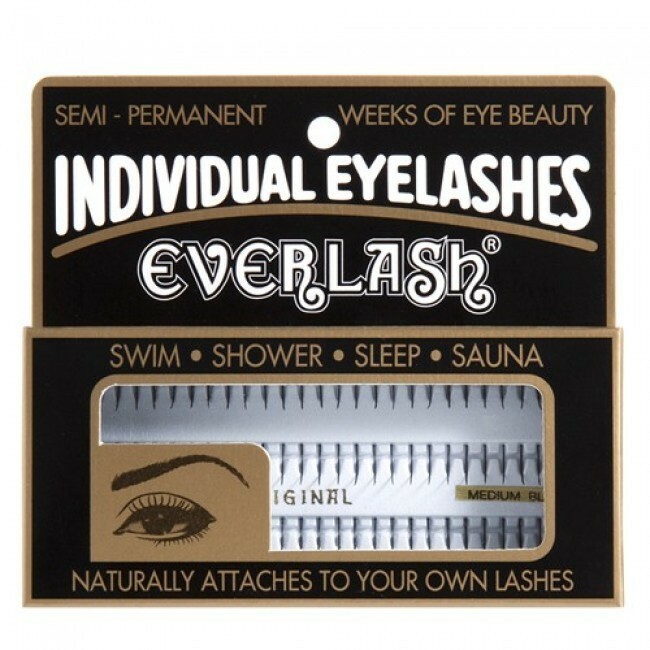 and Shu Uemura faux lashes. 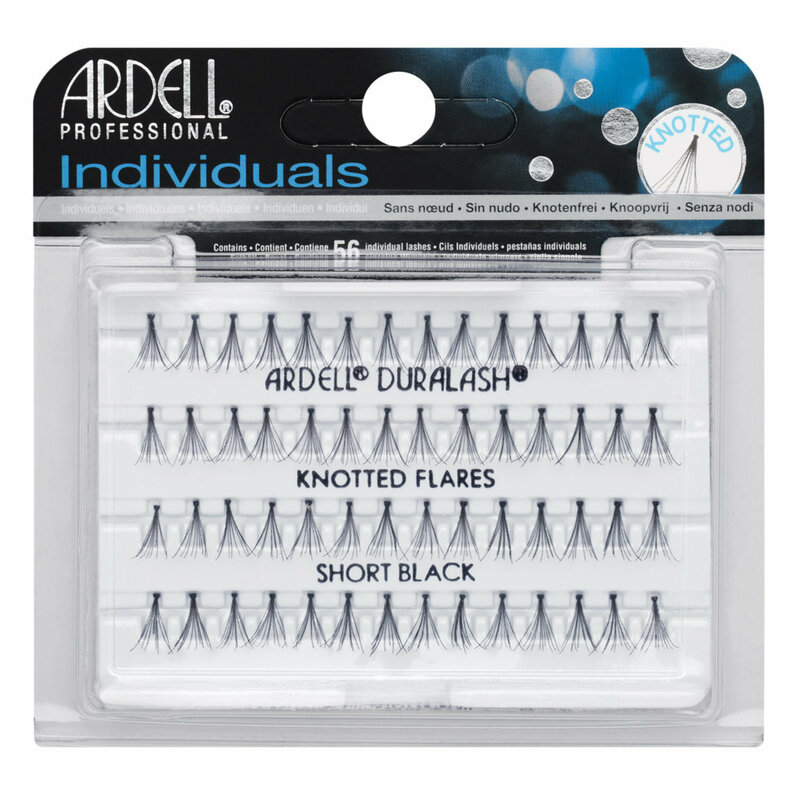 Grab an individual lash with a pair of tweezers. Pour a drop of adhesive onto a piece of foil. 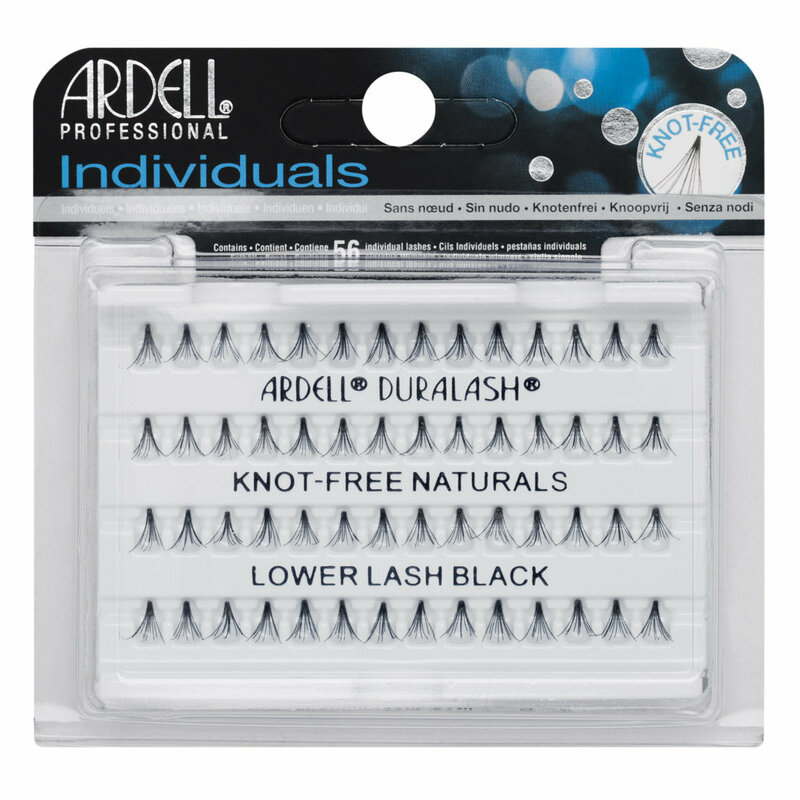 Dip the lash tip into the adhesive. Wait for adhesive to become sticky.